Outdoor trips serve one vital function as far as education is concerned. It links the classroom experience with the outside world in so doing they not only improve learning, but also give both the learner and educator valued practical experience. 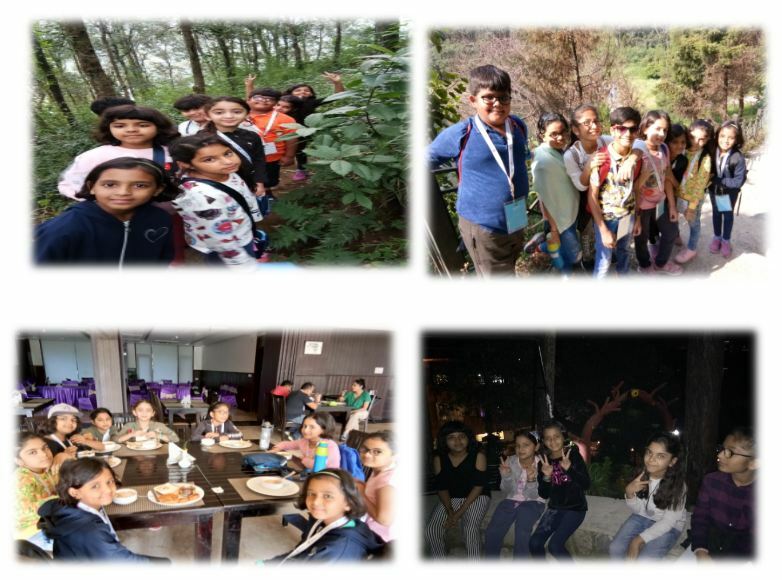 This trip was important for kids as most of them were travelling away from their loved ones for the first time, everyone both parents and kids were anxious on how things will unfold. 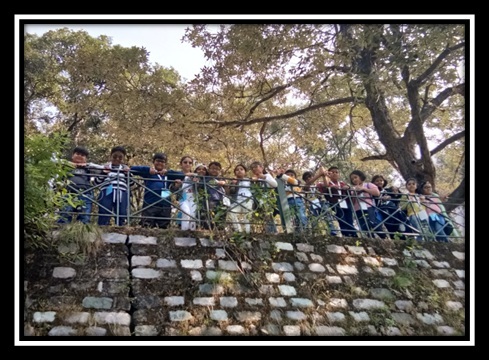 It was a fun filled trip away from school and home where students had the opportunity to learn in a totally different environment. They learnt to look after themselves and their belongings away from the supervision of their parents. They learnt to collaborate, cooperate, inculcate a feeling of team and adjusted themselves in the company of their colleagues and friends. They learnt to live off a suitcase, being on the move.